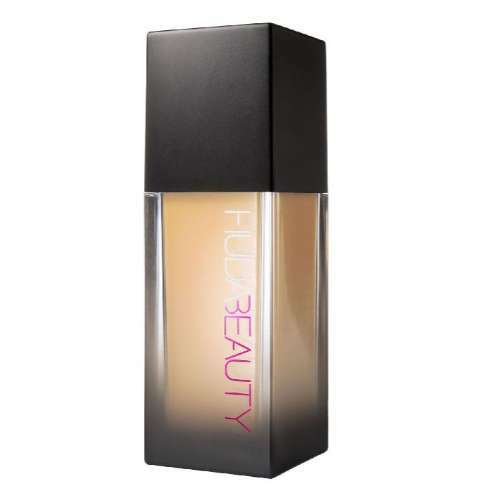 Look Fabulous with Huda Beauty Products from Cheetay.pk! Is your outfit for an event contradicting with the makeup? If yes, then you need to buy a new makeup kit. 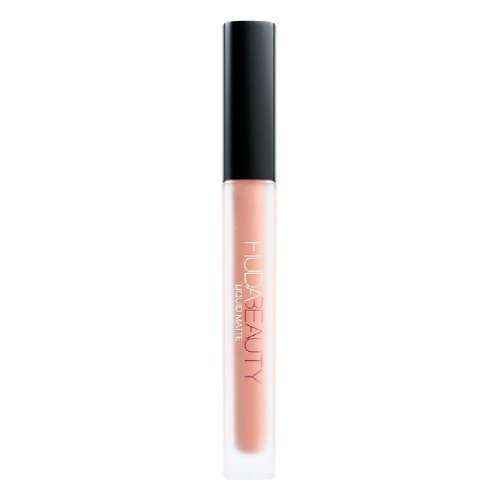 Get Huda Beauty makeup products from cheetay.pk and look fabulous. 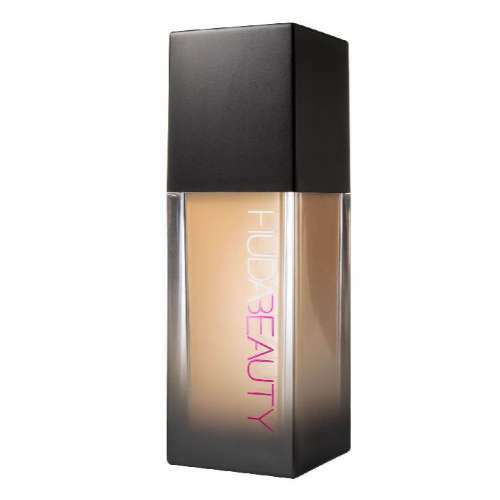 From Foundation, Blush, Eye Shadows and Eye Lashes to Lipsticks, Highlight and Contour, Cheetay has the best-selling Huda Beauty cosmetics available on both its webstore and multi-category app. 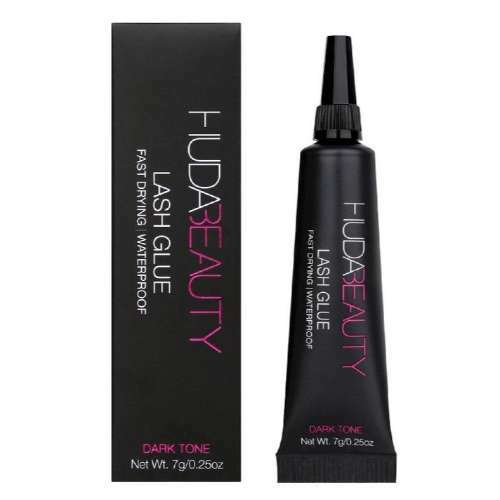 Huda Beauty Foundation and Concealers are on their way! 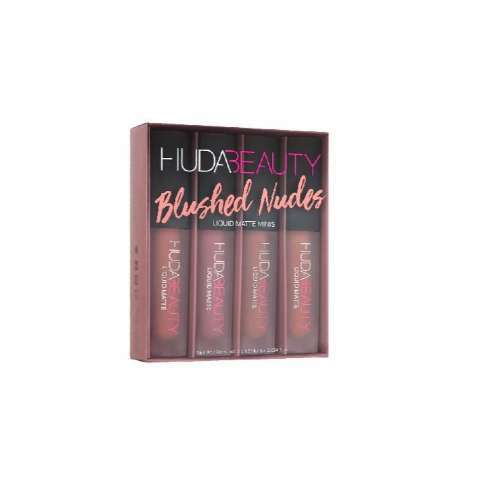 Set yourself for an aesthetic discovery with Huda Beauty. 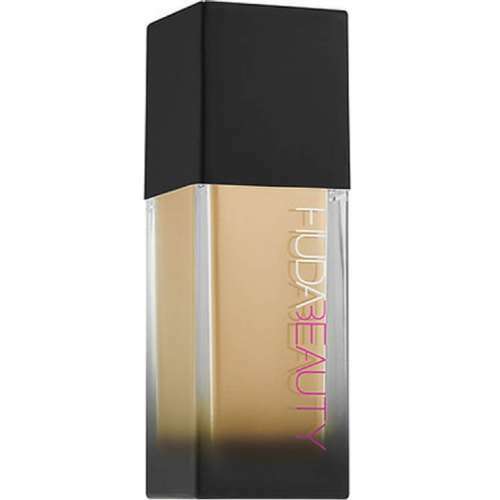 Your first step is to choose from hues of FauxFilter or Complexion Perfection foundation. 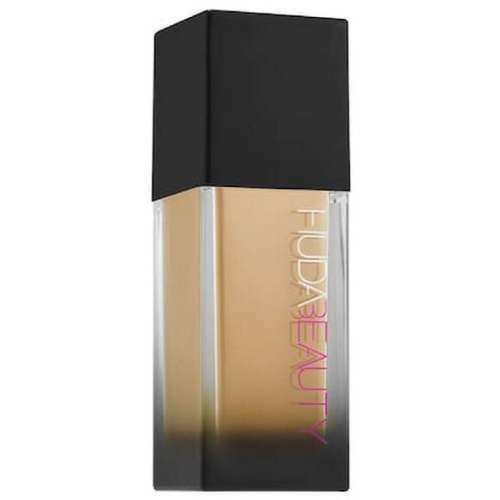 FauxFilter is a full-coverage matte foundation that blends into the skin seamlessly. 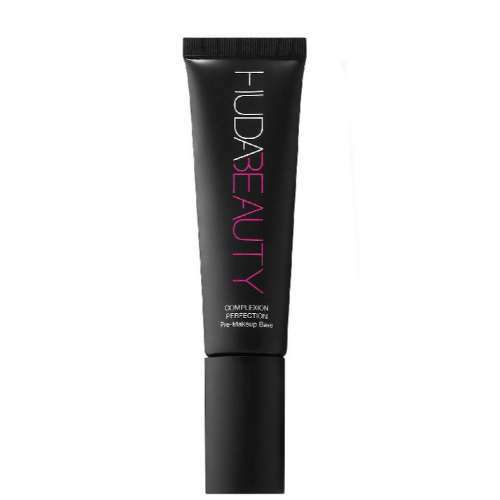 Its key ingredients include Argan oil and Centella Asiatica that are known for their hydrating properties. 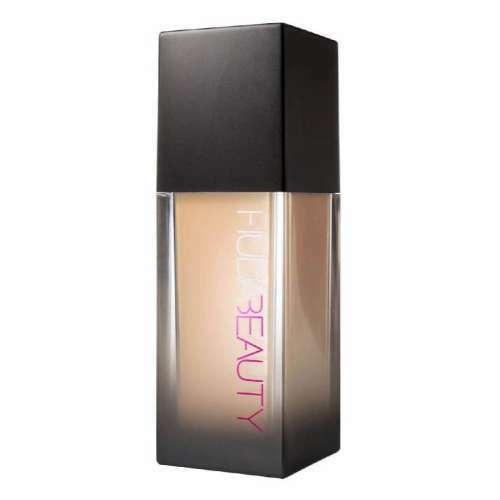 Complexion Perfection however, is a long wear radiant foundation with Rosehip oil to give a flawless makeup look. It hides fine lines and blemishes keeping the skin soft and fully nourished. 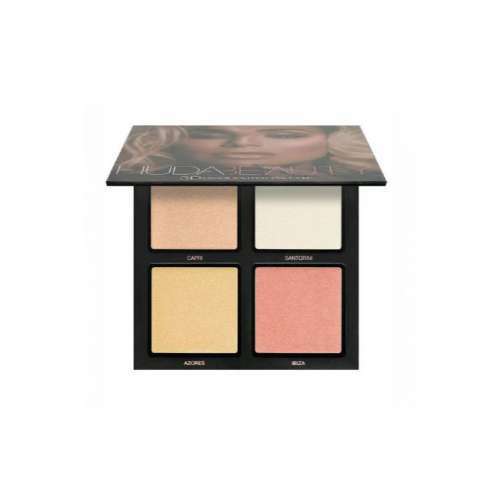 Your next step is to look for concealers, Highlighter Huda Beauty Palettes and Eye Shadow Palettes. 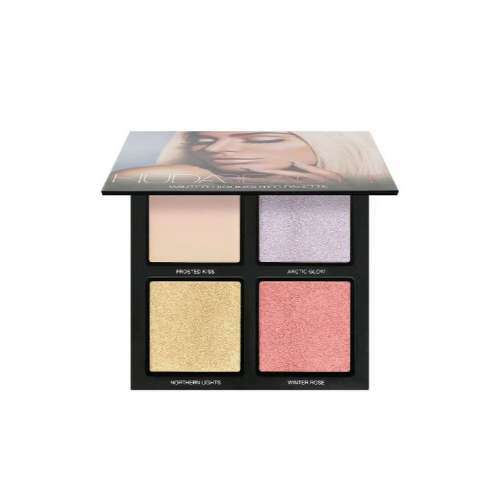 Huda Beauty has Eyeshadow Palette Full Collection, 3D Highlighter Palette and Overachiever Concealer and Complexion Perfection Pre-Makeup Base Primer to produce desired luminosity and radiance. 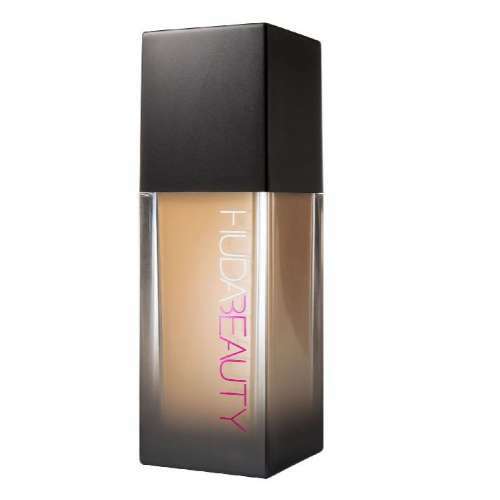 For Highlights Huda recommends you should first prepare your skin by applying a melted strobe. 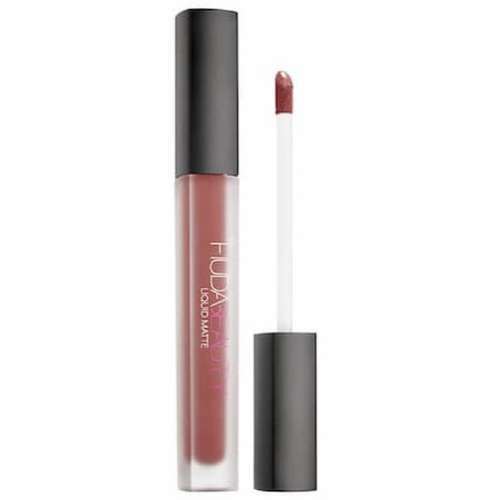 This will make your skin smooth and magnify light reflecting pearls. Next, let the highlight set on your cheek and temple. 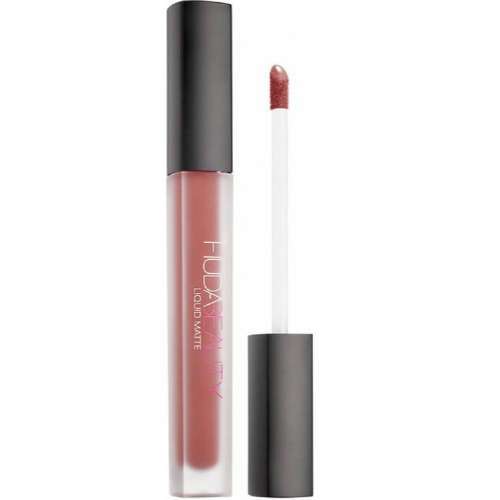 Third, apply a darker shade for dimension and shape. 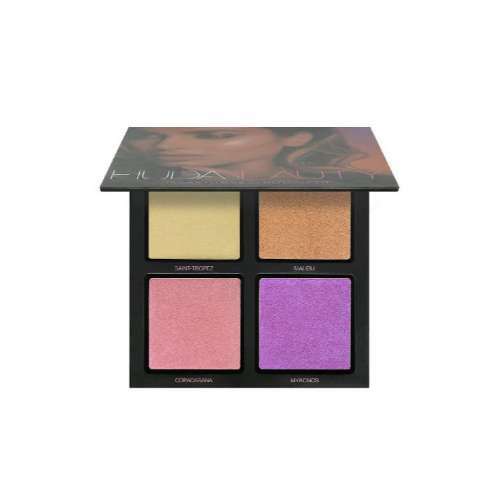 Finally, highlight the apples of your cheeks for a healthy glow. 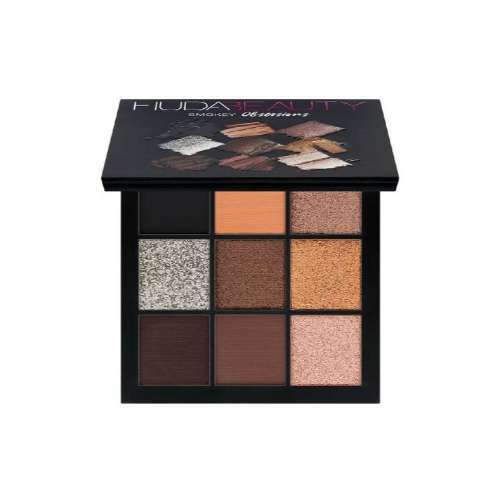 Make your eyes prominent through Huda Beauty’s condensed Eyeshadow and Melted Shadow Palettes. 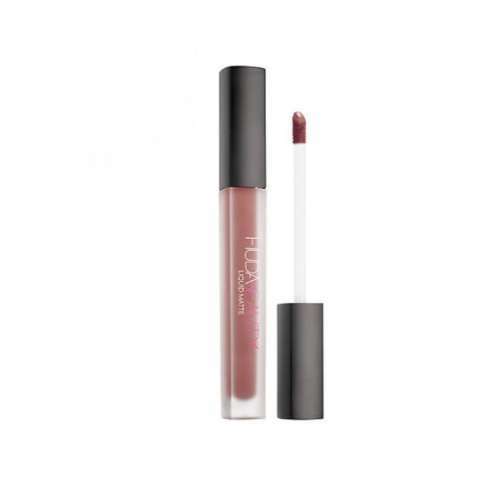 You can get an unlimited range of both matte and shimmery hues to match with your base. These fascinating colors have the power to create the type of look that you want. 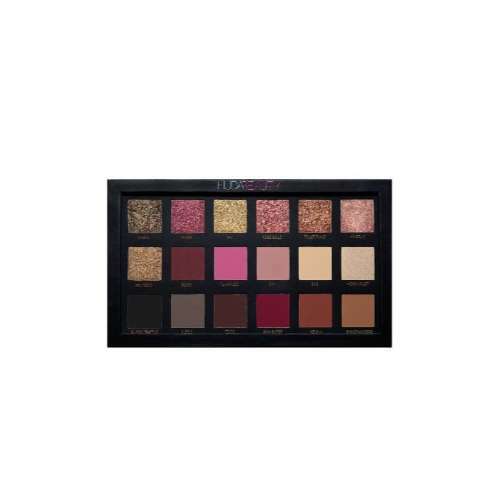 You can get the bold colors from Coral Obsessions, sultry everyday looks from Mauve Obsessions and a smoky look from the Brown shades’ palette. 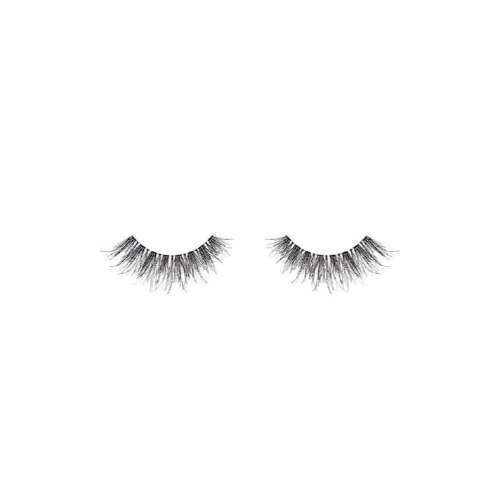 To have a very natural style and volume, order Huda Beauty eyelashes named Classic Lash Giselle, giving style and volume to your eyes. For the lips, Huda Beauty has Demi Mattes, Lip Strobes, Liquid Mattes, Lip Contours and Lip Sets. These are available in mini versions with elegant monochromatic colour ranges. So, think about the type of look that you want to create, add your related items to the cart and let Cheetay do the rest for you!